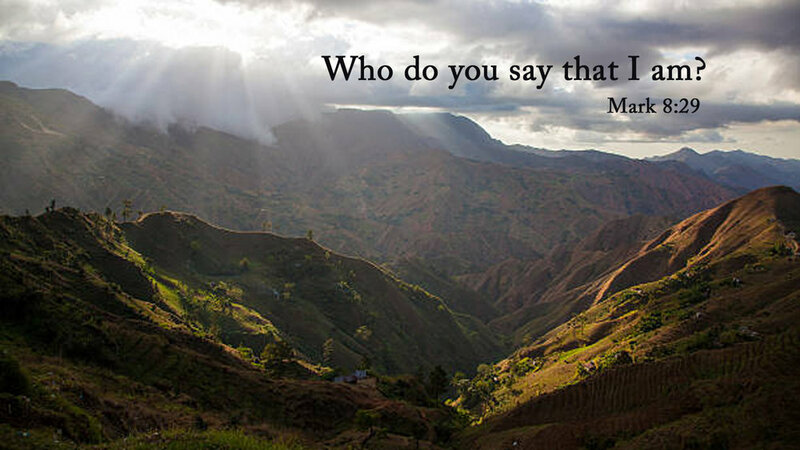 It's a strange thing to read this familiar bit of Mark’s Gospel on the heels of another trip to Haiti. As many of you know, in addition to Nick Hopkins, Linda and Emily Michaelis, and Laura Haeberle … Lily Haeberle, as well as the whole Havel clan made the trip, which meant Jackson and Max were along, too. It’s hard to believe we’ve been back for a week already. And I’ve heard and had lots of conversation about Jackson and Lily and Max making the trip, because they’re younger than your average mission tripper; because Haiti is Haiti; and because they had to miss a week of school – along with baseball and tennis, basketball and band and all kinds of other of commitments – to make it happen. To a person, though, including their teachers, principals, administrators and coaches, as far as I know, it was understood that this would be worth their time; that they would learn something just as valuable during a week in Fondwa, Haiti, as they would in their classes during over the course of a week. And I think that’s true. So I’ve been reflecting on our week in Fondwa this time around, as a field trip of sorts – not just for the students in our group – but for the rest of us, too. But I’ll come back to that in a minute. This is a cliff that looms over the villages of Caesarea Philippi where Jesus was travelling with his disciples this morning, when he asked that question. 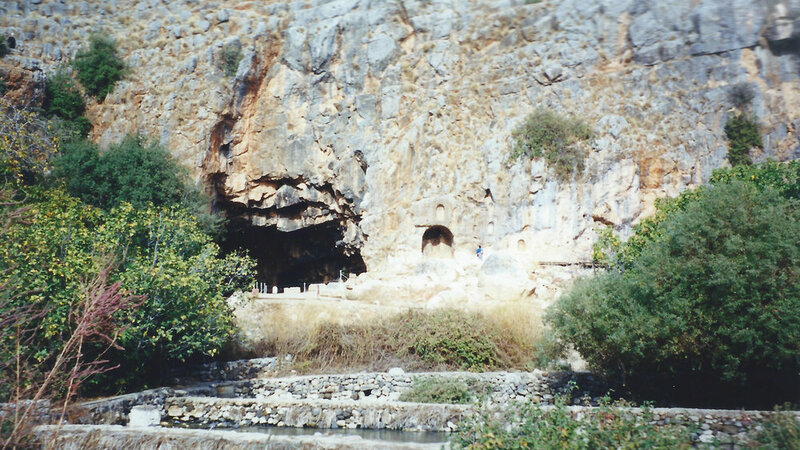 I took this picture on a field trip of my own back in the day, where I learned that Caesarea Philippi was a city that existed very literally in the shadow of a huge pagan temple, which you can see up there in the side of this cliff. Caesarea Philippi is about 25 miles northeast of the Sea of Galilee, and this neck of the woods had huge political and religious implications for the disciples and for Jesus, partly because it was named after a Roman Caesar (“Caesarea”) and King Herod’s son, Philip. (“Philippi”) And into the façade of this stone mountain, was carved a cave/temple, where, in the headwaters of the Jordan River there, ritual cleansings and practices were carried out in the names of pagan gods. So, with all of that very literally in the background, Jesus starts this conversation about his own name, his own status, his own identity and his own ministry as the Son of God. And he brings his disciples along for the teaching moment of it all. “So, what are people saying about me?” “What have you heard?” “What’s the word on the street?” “Who do people say that I am?,” he asks. And the answers come, I imagine, quickly, at first. Some say John the Baptist. Others say Elijah. Still others say, you’re one of the prophets. It’s easy, after all, to report what others are saying isn’t it – especially when they’re probably wrong? And I imagine some silence. Some shuffling of feet. Some elbows to the ribs from one disciple to another. Some avoiding of eye-contact. Some hoping and praying that the teacher please not call on me. Until Peter finally gets up the nerve to, frankly, give the perfect answer. “You are the Messiah.” Ding! Ding! Ding! In the face of all of those wrong answers, Peter gets it right. In the shadow of all those pagan alternatives, Peter names Jesus the One. In a city named for earthly kings, Peter proclaims Jesus to be ruler over all of it – the anointed, the liberator, the redeemer, the savior. We need a field trip sometimes, don’t we? We need to get out of ourselves every once in a while, don’t you think? We need to get away from what we believe we know, away from what we’re used to, apart from the everyday, ordinary ways of our lives, sometimes, to see and learn and do a new thing; to ask some hard questions; to find some faithful answers; to set our hearts and our minds on heavenly things, in spite of the earthly things that compete for our attention and allegiance so much of the time. In Fondwa, I’m reminded that Jesus is the Messiah for the least of these; that the last will be first and the first will be last and that I spend a lot of time – too much time – working and worrying about being first. In Fondwa, I’m reminded that Jesus is Messiah of my money and my things and my stuff – and that it doesn’t always look that way. Just ask my cable provider. Just look in my closet. Just rummage through my refrigerator. 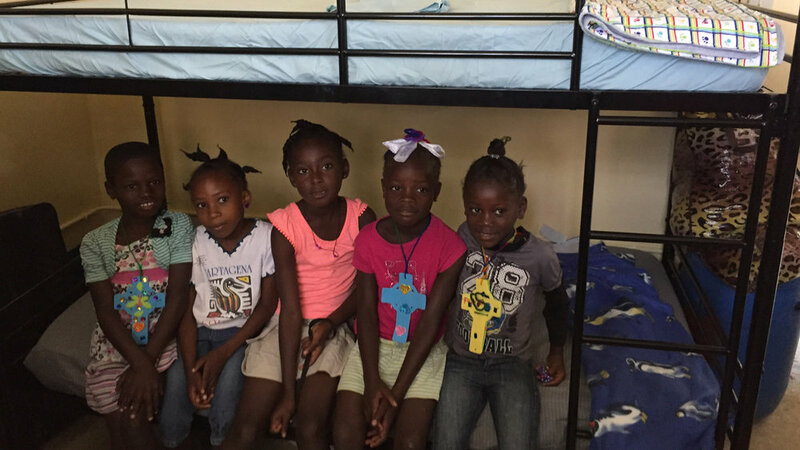 But please don’t tell the children at the St. Antoine School and orphanage what you find. In Fondwa, I’m reminded that Jesus is Messiah for the whole of creation – for all colors and cultures and countries and creeds, even – and that our politics, our policies, our politicians – the Caesars and the Phillips, if you will – should reflect that. 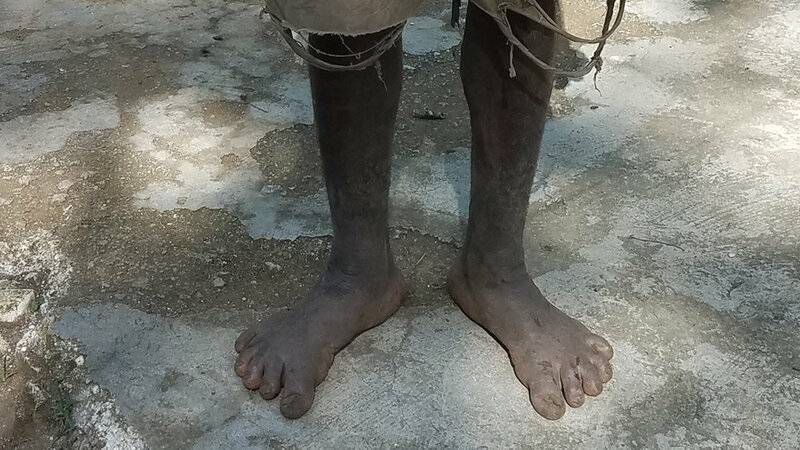 In Fondwa, I’m reminded that “divine things” aren’t always pretty – they look like feet that haven’t worn shoes for who knows how long – if ever – and that walk paths and climb hills you can’t imagine. I’m reminded that “divine things” look like volunteer doctors and nurses who care for 14 year-olds with HIV and syphilis. “divine things” are grandmothers, aunts and sisters raising generations of extended family, and feeding the neighbors, too – on less than a shoe-string; with no pot to pee in; and going hungry, themselves, to make it happen. Jesus is Messiah – anointed, liberator, redeemer, savior. Messiah, of sacrifice. Messiah, of struggle. Messiah, of humility, generosity, goodness and grace. Messiah of death, even. And Messiah of love and new life, too … for each of us and for the sake of the whole wide world.